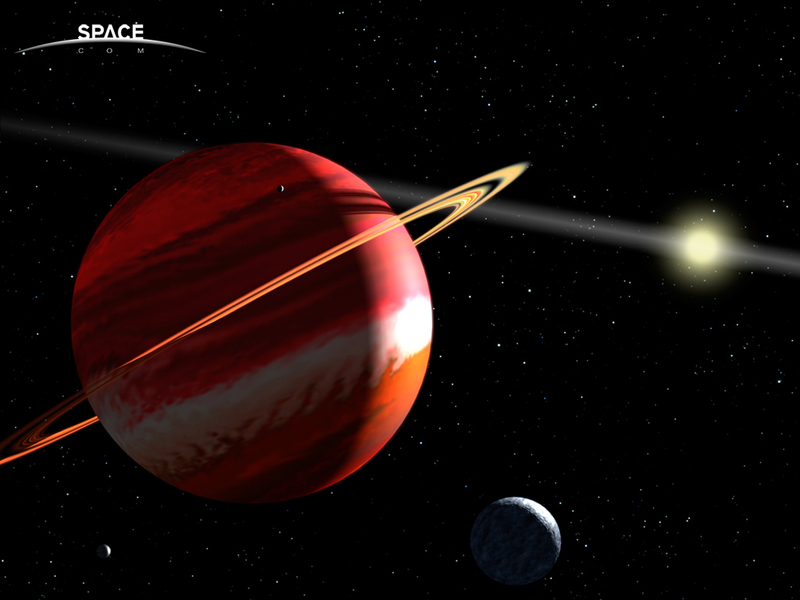 exoplanets_05_1024 | ! !MIND HAZE!! "What does affect the mind??"